Rubber Blowing Agent is a chemical added to rubbers that generates inert gases on heating, causing the resin to assume a cellular structure. It is also known as foaming agent. Our company specialises in the production and distribution of highly acclaimed Rubber Blowing Agent that is also reckoned as Dinitroso Pentamethylene Tetramine. It has a number of applications in Rubber and Plastic industry. 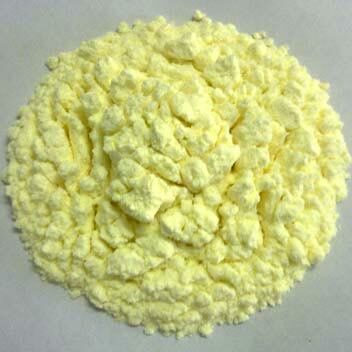 It is widely used in rubber processing to produce sponges and expanded rubber. 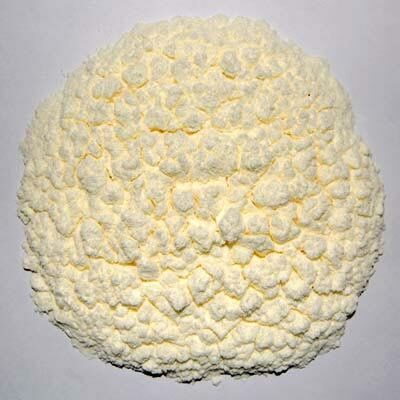 MICROFOAM DNPT is used in Footwear Industry, Hawai Chappals, Rubber Slipper, Light Weight Slipper, Shoes, etc. Our MICROFOAM DNPT is also used in the production of cellular rubber products, cellular ceramics, extrusions of profiles, sheets, pipes & wire coatings and Seals for crown corks and door sealing strips. We have carved a niche as one of the prominent Rubber Blowing Agent Manufacturers and Dinitroso Pentamethylene Tetramine Exporters in India. 220± 5 ml/gm @ S.T.P. 225± 5 ml/gm @ S.T.P. 235 + 5 ml/gm @ S.T.P. It acts as an activator with DNPT and Azodicarbonamide blowing agent. Reduces odor when used with DNPT and Azodicarbonamide type blowing agents. It is compatible with NR, SBR, butyl, EPDM and neoprene rubbers. It also reduces the decomposition temperature of blowing agents. 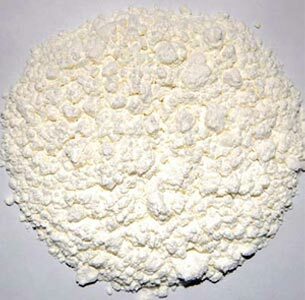 MICROFOAM DNPT is widely used in rubber processing as a chemical blowing agent providing economic means of producing sponges and expanded rubber. 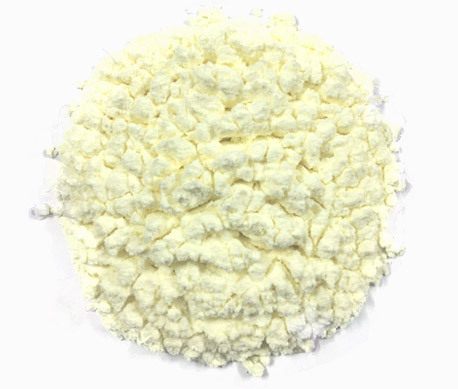 This product is widely used because of its low cost relative to other organic blowing agents. MICROFOAM DNPT is widely used in the production of cellular rubber products. MICROFOAM DNPT is partially used in some mixtures of fungicides for agriculture and green house use. MICROFOAM DNPT used in the extrusions of profiles, sheets, pipes & wire coatings. MICROFOAM DNPT used in for making cellular ceramics. MICROFOAM DNPT used in for making Seals for crown corks and door sealing strips. 5 – 10 PHR depending on the polymers used & extent to expansion required. MICROFOAM DNPT is packed in 25 Kgs. HDPE woven bags/ UN approved corrugated paper cartons with a polythene liner inside. Away from localized sources of heat, direct sunlight steam pipes open flame and similar source of heat. Away from strong alkalis & acids with which it reacts. MICROFOAM DNPT is highly flammable and support combustion. Decomposition of MICROFOAM DNPT heating causes evolution of fumes resembling smoke. In case of Fire, use plenty of water, dry powder and concentrated Foam's. MICROFOAM DNPT is of low toxicity by skin contact and is mildly irritating to the eyes, its decomposition residues are also of low toxicity. MICROFOAM DNPT is substantially free from handling problems, care should be taken to prevent its contact with skin & eyes. Avoid creating dusty conditions because of possibility of respiratory. The statements made in the above documents are correct to the best of our knowledge and belief. SHIVAM ADHESIVE PVT. LTD., gives no warranty as to their accuracy and will not be responsible for any loss or expenses arising from use of these products.